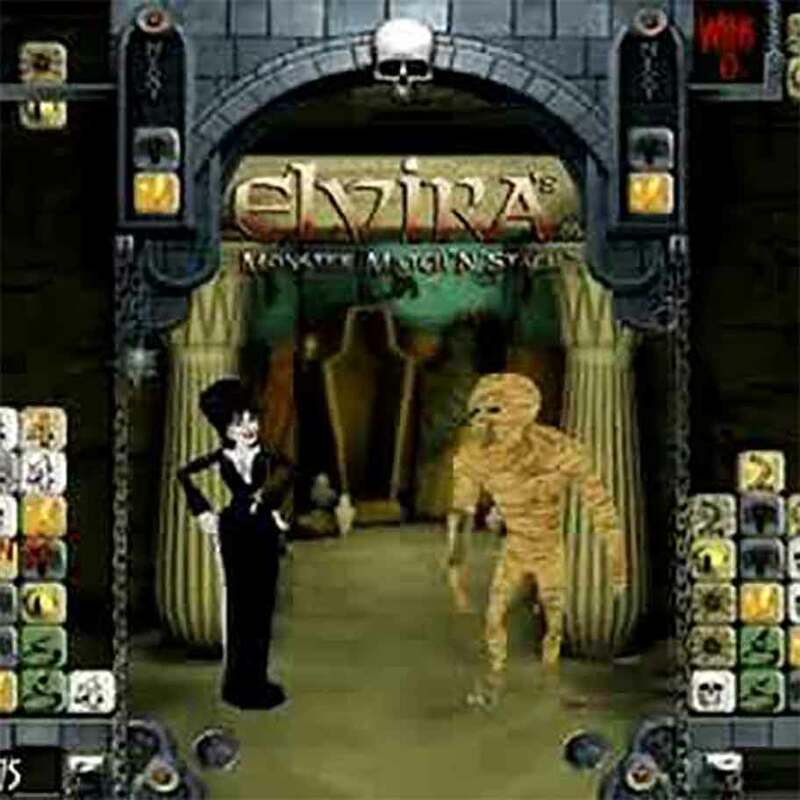 I was the Sound Designer for the game "Elvira's Monster Match 'N' Stack" by Big Time Games. My responsibilities included all in-game sound effects and voice-over editing. I was particularly excited by this project because I got to be the Dialogue Editor for voice-overs by Elvira - Mistress of the Dark (80s/90s horror-comedy icon)! The game was created for mobile platforms, but was never released.